The pretty pastel coloured houses of Amboise in France. Collioure, is a picturesque fishing village in France. 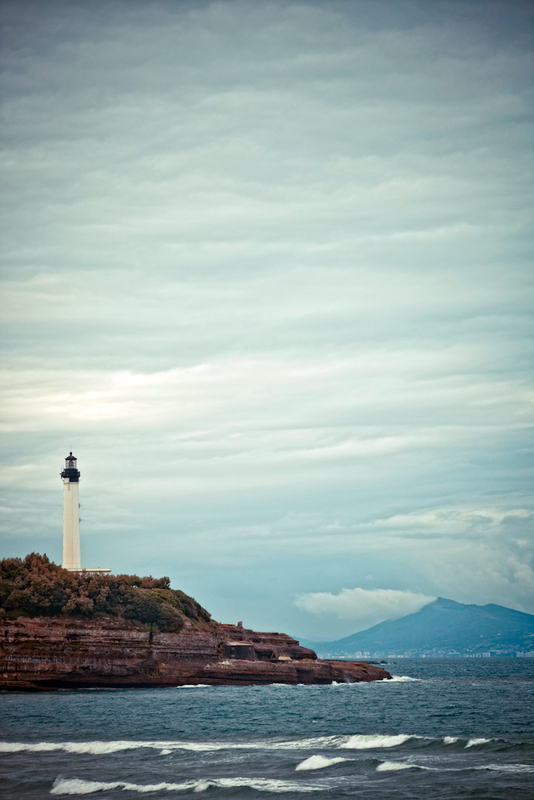 Biarritz lighthouse in Anglet, France sits like a water painting. 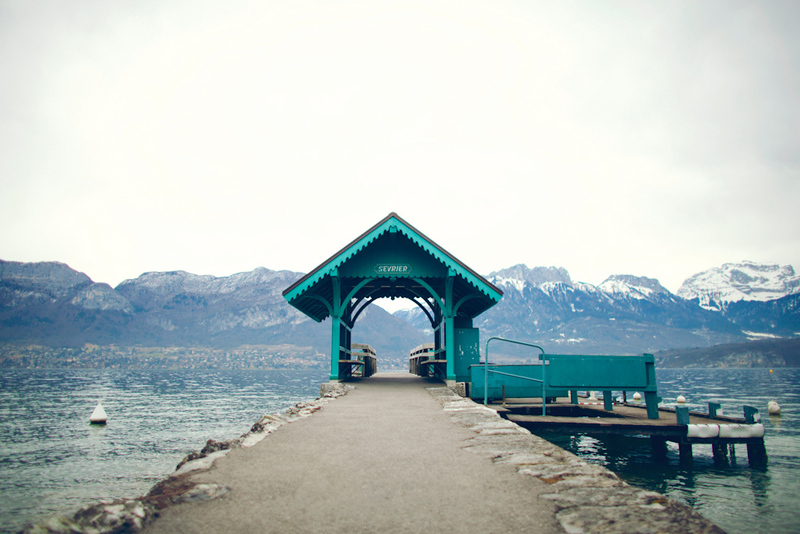 Go to Annecy, France for a view of the snow capped mountains. 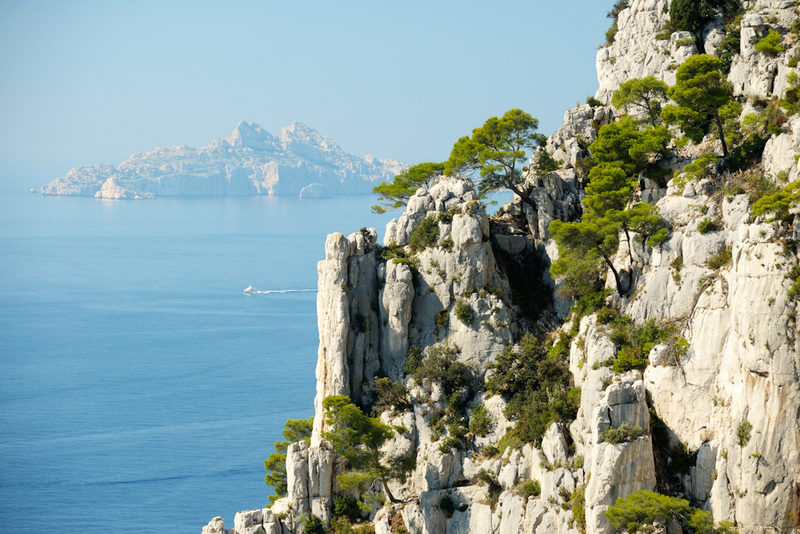 100 secret gems: The limestone cliffs of Cassis in France. 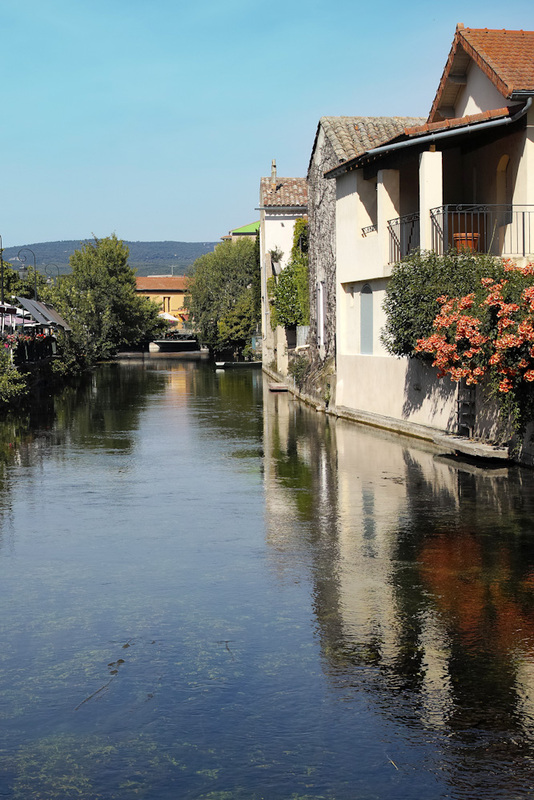 100 secret gems: the island city of L’Isle sur la Sorgue, France. Magnificent views of Corsica, France. Perfect for those who love the outdoors. A commune on the Sorgue River in Provence, south-eastern France. This small charming provincial town is often referred to as the ‘Venice of France’ for its canals that flow with the Sorgue River. Also unique to L’Isle-sur-la-Sorgue is its old washhouses found along the canals’ banks. The town is also well-known for its antique stores and weekly market, the biggest flea market outside of Paris. You’ll also find local produce such as meats, cheeses, fresh walnuts and crusty bread sold here. Collioure is a commune at the foothills of the Pyrenees in southern France. 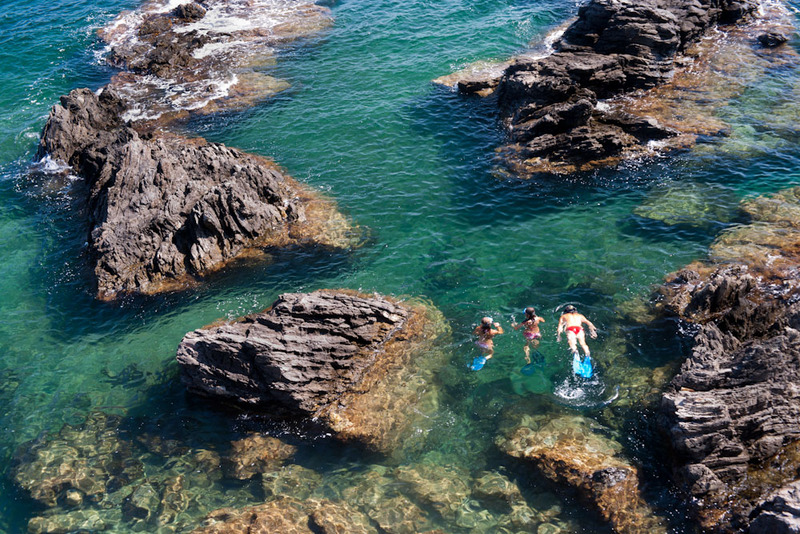 Nestled in the very corner of France, just 24 kilometres north of Spain, this Mediterranean fishing village has a strong Catalan culture but is proudly French. The picturesque town has inspired the likes of Henri Matisse and Picasso with its pastel-coloured buildings, 13th-century castle, church tower and quaint bay. The town is also known for its red wine (grenache, syrah and mourvèdre in particular) and anchovies. The unique culture of Basque Country is to the fore in this town, next-door to the seaside glamour of Biarritz, where the locals still speak the traditional Gascon dialect. Bordered by 11 wild surf beaches on one side and vast pine forests on the other, it’s easy to see why it’s been dubbed France’s ‘Little California’. The town also plays host to some unique events, like a night surfing competition and a beach rugby tournament. In The spectacular Rhône-Alpes region, in the north of the French Alps. Like a European Queenstown, the spectacular medieval city of Annecy spills down to the shores of an alpine lake surrounded by snow-capped peaks. The Vieille Ville (old town) has been lovingly preserved, with its narrow, cobbled streets hugging winding canals. Don’t leave without snapping the photogenic 12th-century Palais de l’Isle, an ancient lord’s residence that sits on a triangular island on the Thiou River and now hosts local art exhibitions. However, this is a place to get outdoors and cycle around the lake or hike in the mountain forests. A village east of Marseille on the south coast of France. “He who has seen Paris, but not Cassis, has seen nothing,” said Nobel Prize-winning writer Frédéric Mistral. Cassis, a quaint fishing harbour of old, cafe-lined laneways with buildings dating back to the 16th century, occupies a stretch of coast with the towering red face of the Cap Canaille on one side and the white limestone of the Calanques on the other. It’s a wine lover’s dream with 12 nearby estates to explore, plus one of the Mediterranean’s most idyllic beaches can be found just a stone’s throw away: Calanque d’En-vau marks the end of an inlet, cliffs on either side of turquoise water. A beautiful old town on the banks of the Loire River. 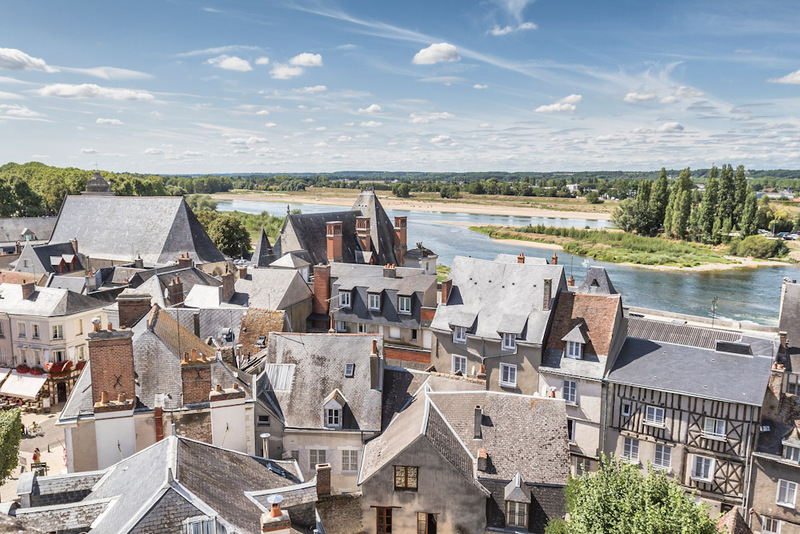 A gem of the Loire Valley, Amboise is a great place to take in the spectacular chateaux of the region. The town is perched on the Loire River, itself bordered with leafy esplanades, with busy food markets on Friday and Sunday mornings. The highlight is the Royal Castle, which dominates the skyline, and its spectacular 15th-century gardens. The grounds of the Chateau of Clos-Lucé, where Leonardo da Vinci spent his last days, is dotted with examples of his ingenious inventions. An island located 160 kilometres off the French Riviera coast. 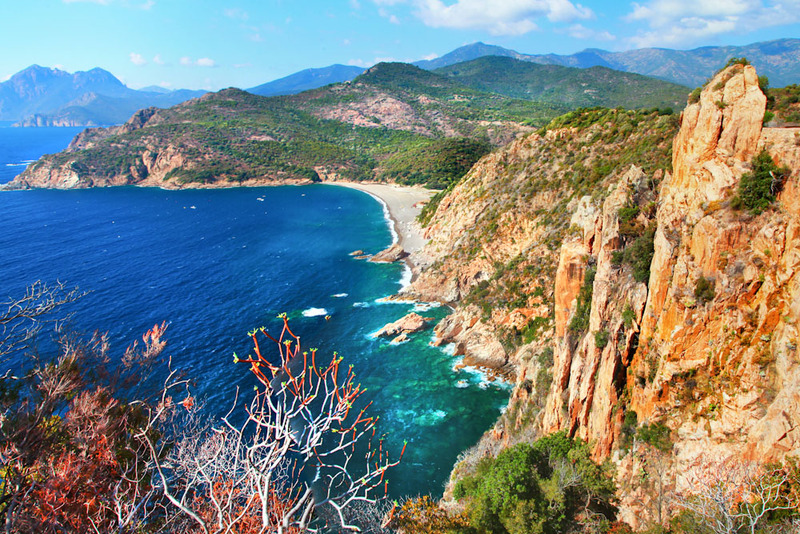 French novelist Honoré de Balzac described Corsica as a ‘French island basking in the Italian sun’ due to its proximity to Italy (just 82 kilometres west of the Tuscan coast). The island has its own language (Corsican) and culture, with its food, wine and music distinct from France adding to its exotic allure. Its landscape is also extremely varied – from unspoilt beaches to breathtaking valleys to hilltop villages and glamorous cities. The utterly chic Porto-Vecchio has a marina brimming with million-dollar yachts, sophisticated cafes, restaurants and designer boutiques.